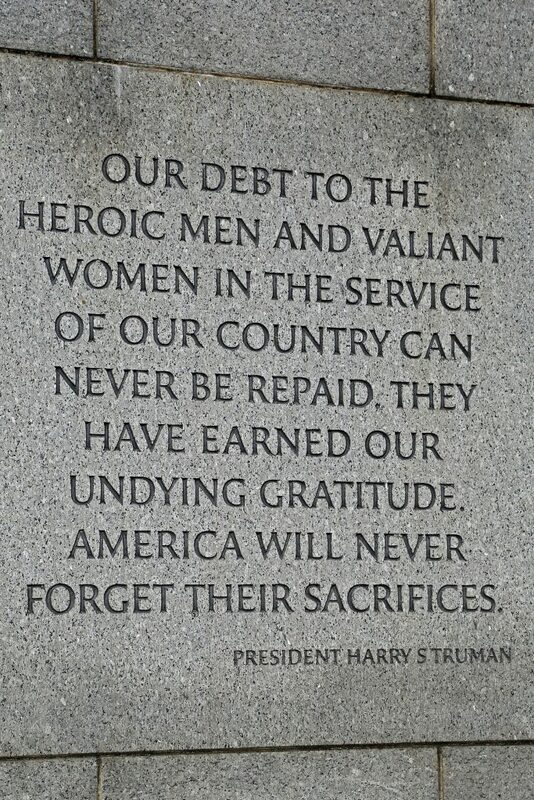 The World War 2 Memorial honors the 16 million men who served in uniform, of whom over 400,000 gave their lives. 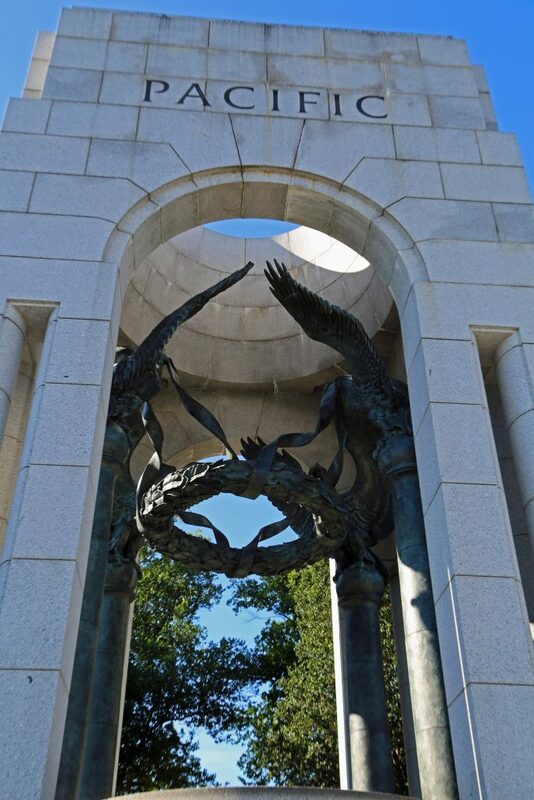 Today I am sharing photos of the World War II Memorial in Washington DC. 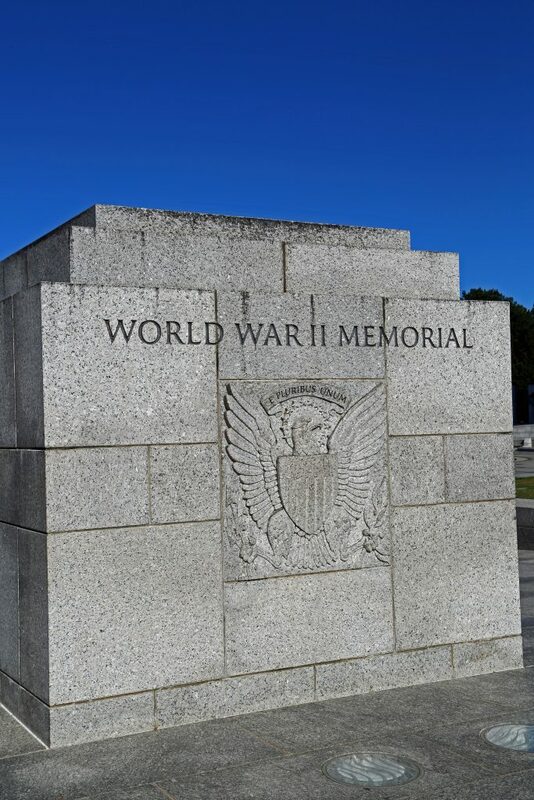 The World War II Memorial was dedicated on May 29, 2004. 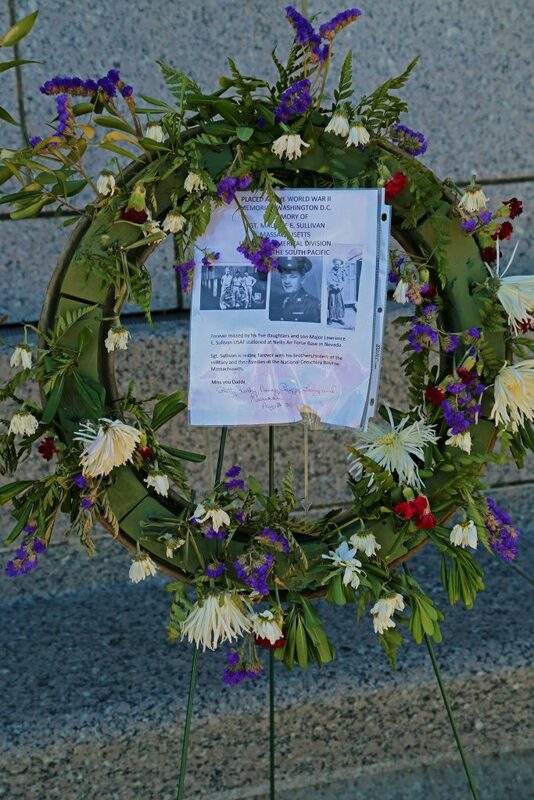 Over the span of four days, a Grand Reunion of Veterans dedicated the World War 2 Memorial in Washington DC. 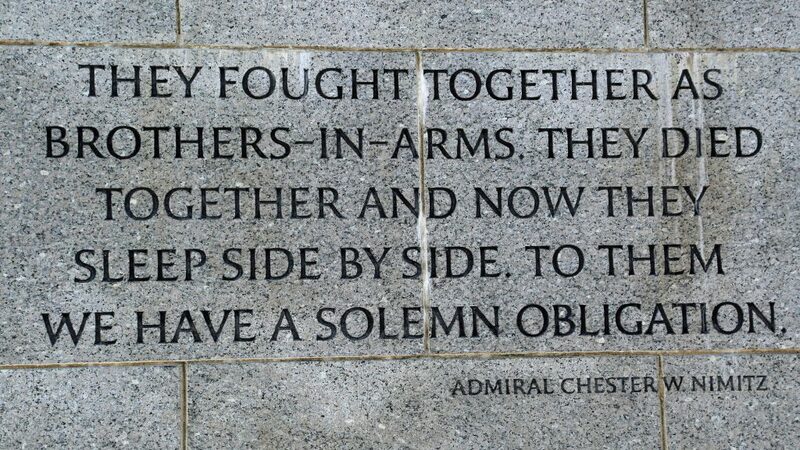 The memorial is a dedication of tribute to the legacy of the Greatest Generation. The Memorial honors the service of members of the Armed Forces, the support of the home front and the ultimate sacrifice of 405,399 Americans. 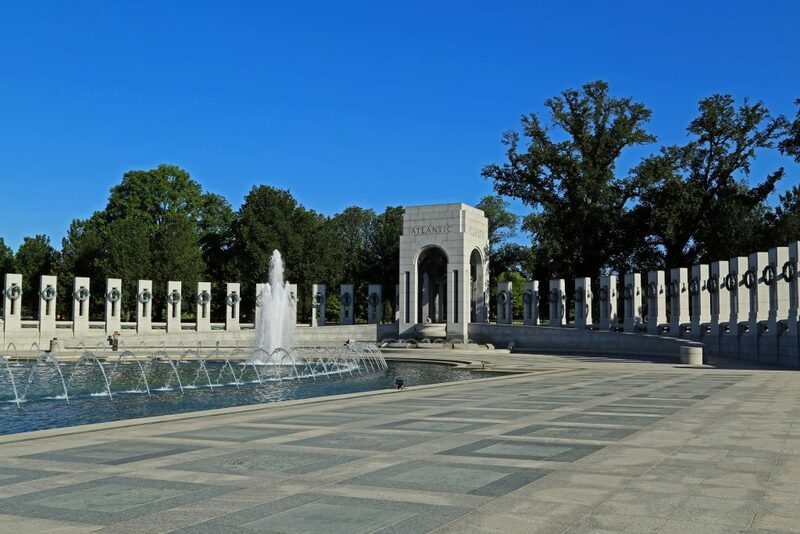 The World War II Memorial is a unit of National Mall and Memorial Parks. Construction of the World War 2 Memorial started in September 2001. The memorial opened to the public on April 29, 2004 and was dedicated 1 month later. Wreaths of oak and wheat on each of the pillars symbolize the nation’s industrial and agricultural strengths. Both of which were essential to the success of the global war front. The Freedom Wall’s 4,000 gold stars commemorate the more than 400,000 Americans who gave their lives in the war. All those who served received the WWII Victory Medal that also adorns the pavilion floors. Twin Atlantic and Pacific pavilions symbolize a war fought across two oceans. 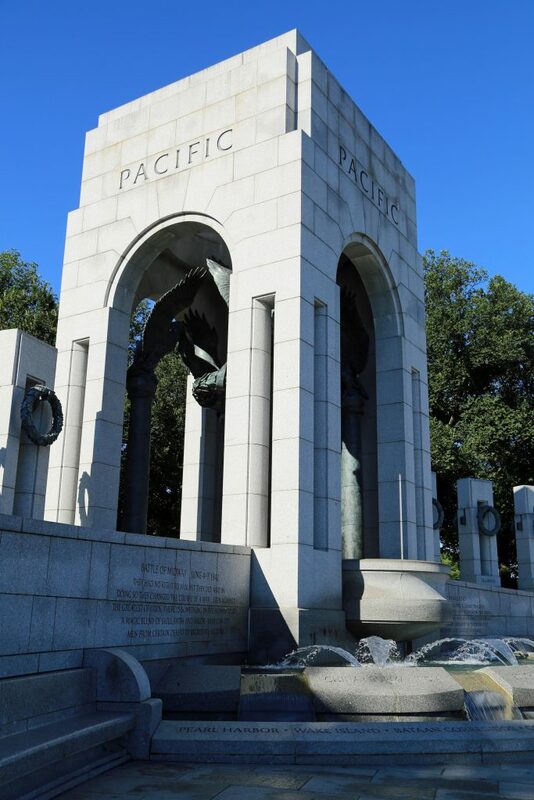 Granite columns represent each of the U.S. States and Territories that were in existence at the time of World War 2. These columns ring a pool that has water shooting high into the air. 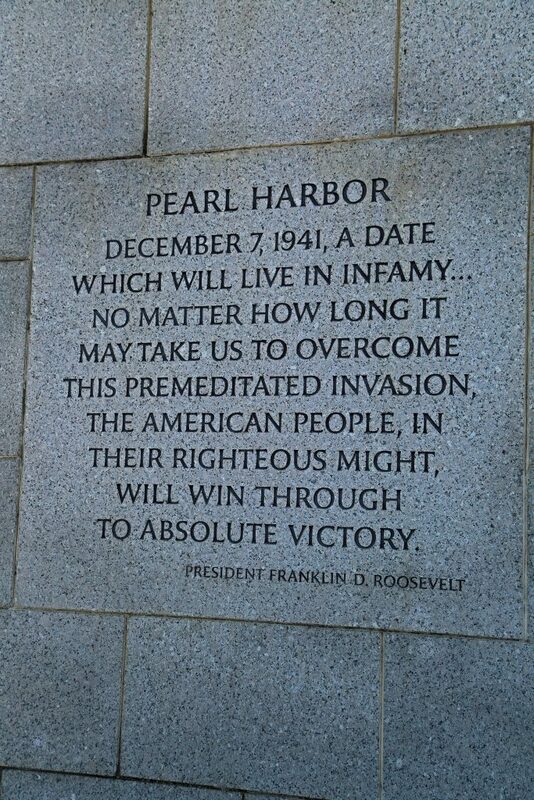 Along the memorial there are also quotes, referencing battles, campaigns, and theaters from World War 2. There is a registry of names, facts, and photos from World War 2 available at the World War 2 registry. 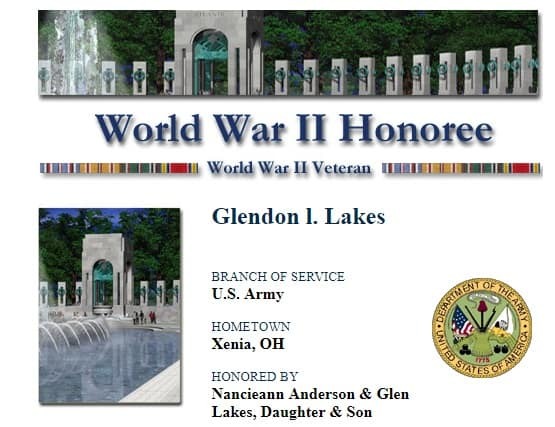 My wife Tammilee was able to look up her Grandfather Glendon Lakes who served in World War 2 and find him in the registry. You can search the registry for your family information if you do not find your loved one mentioned you can ask to have them added to the registry. 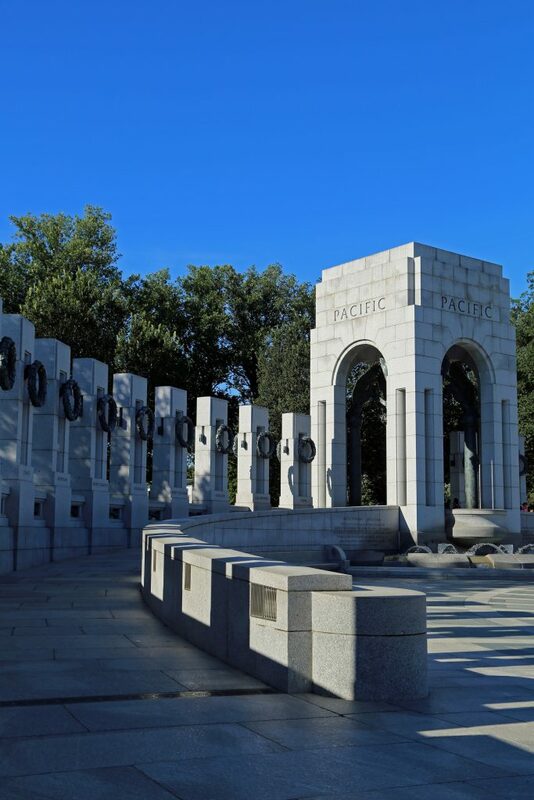 Plan your visit to the World War 2 Memorial in Washington DC! National Mall and Memorial Parks is open 24 hours a day. The early evening and morning hours are beautiful and tranquil times to visit. 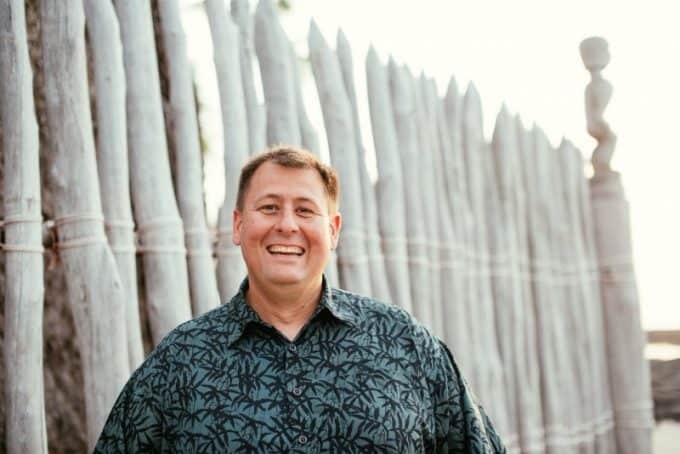 Rangers are on duty to answer questions from 9:30 a.m. to 10:00 p.m. daily and to provide interpretive programs throughout the day and upon request. The World War II Memorial fountains are winterized from approximately December through March. The World War 2 memorial is located on 17th street, between Constitution and Independence Avenues. Check our article on the Korean War Memorial for tips and photos to help plan your visit. Print off this list of all 417 National Park Sites to count how many you have visited. Plus you can print this List of National Parks to see how many of the 60 National Parks you have visited.